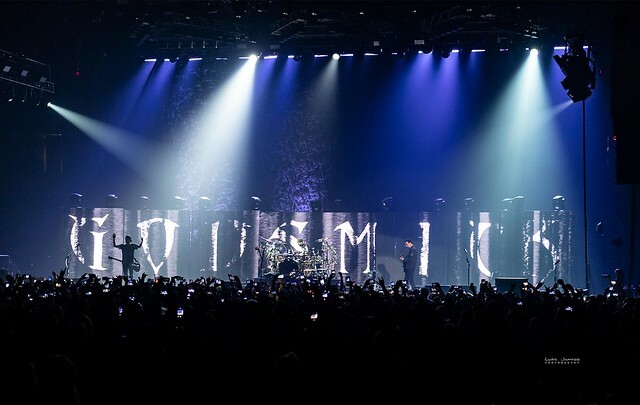 News: Godsmack Postpones Fall 2018 European Tour Reviewed by Dianna Augustine on October 16, 2018 . Unfortunate news coming out of the Godsmack camp. Following news of guitarist Tony Rombola’s son Joe Fay’s unexpected death at the age of 34, they’ve decided to postpone the tour at this time. “With my deepest regrets, and on behalf of our guitarist Tony and his wife Sue, I am personally writing this message to all of our fans worldwide to inform you that Tony and his family have suffered a loss that no parent should ever have to endure,” begins a message from vocalist Sully Erna. Tour was set to begin at the end of the month in Sweden and wrap up the end of November in Bulgaria. 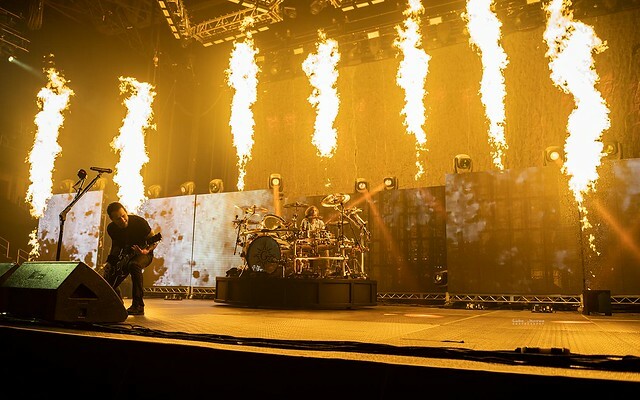 Godsmack is intent on making all of the dates up in 2019, show announcements will follow shortly. Our hearts are with the band, family, and fans. Stay tuned for more on this story.